Surface dressing for roads is often the best solution when they need to be maintained but have not worn to the point of more extensive repairs. A programme of early intervention by reapplying the top level of binder and aggregate can see a route return to a smooth and newly installed appearance. Usually a local authority will carry out regular inspections to ascertain which roads require surface dressing treatments. But they will also gather information from annual surveys using specialist equipment, reports from local councillors, parish councils, community groups and directly from residents to inform their road preservation strategy. Applying surface dressing instead of completely removing and reinstalling the highway has many benefits. Treating the road surface with an application of micro asphalt stops it deteriorating. Maximising a budget with this type of treatment is often cheaper than expensive rebuilding works. 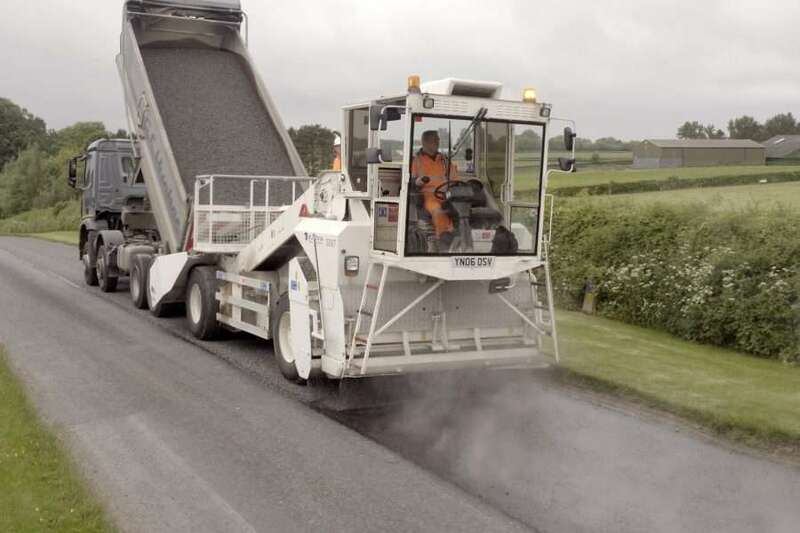 According to Dorset County Council, full road resurfacing costs 12 times more per mile. Surface dressing restores the infrastructure’s top layer and seals it by efficient processes. The result is that more roads can be maintained for the same budget while disruption is kept to a minimum for motorists. Other benefits include safety enhancement by improving the grip between the surface and the tyre for better skid resistance. In restoring the waterproofing of the highway, it is protected against damage from frost and surface water. When it comes to surface dressing, BituChem has a complete range of products for preventative measures, restoration and emergency repairs. Our expertise is unrivalled, and we can either supply you with the materials so that your workforce can complete the task. Or the BituChem contracting division offers a wide range of surface treatments which will be expertly installed to suit your highway requirements. For further information, please contact us.